Capron Funk, Lucky's latest recruitment to the pro team, just dropped his "Welcome To Lucky Pro" edit and woah, is it crazy. Capron has always had his own style of riding and bag of tricks. He is an extremely technical rider, but at the same time, he wont hesitate to go big in a skatepark setting. His fast plant frontflips are on point, as well as his hang 5 game. It was news to me when I found out he was joining the team, but I had a feeling something was brewing between Lucky Scooters and the Funk brothers. Anyways, I am stoked to see a full on "Welcome" video so quickly, and welcome to the family Capron! Everyone check out Capron's "Welcome" video below and enjoy. It's super crazy! 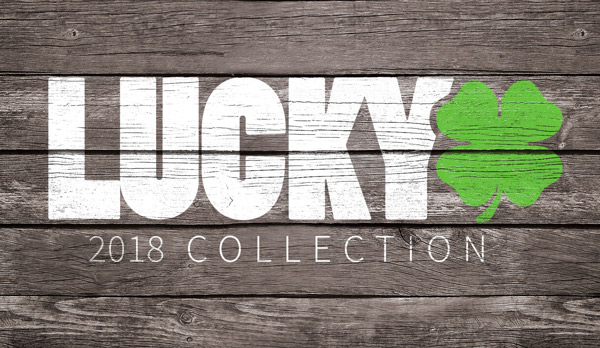 If you haven't already, be sure to check out Lucky's compression!